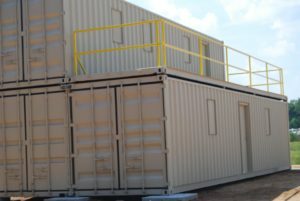 Officetrailer.com, Inc. – Your Office and Storage Solution Specialists. Your Office and Storage Solution Specialists. 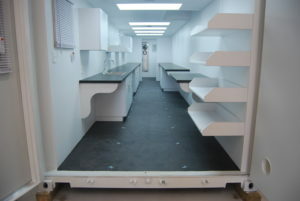 Mobile Operations Urban Training Units, Multiple configurations available. Breach doors, railing, shutters, and CCTV wiring options. Custom storage solutions for every need. Adaptable to multiple configurations and power sources. Custom built office space with options for doors, windows, HVAC, electrical, data, casework, and much more. 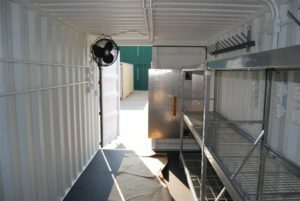 We design and build custom containers. 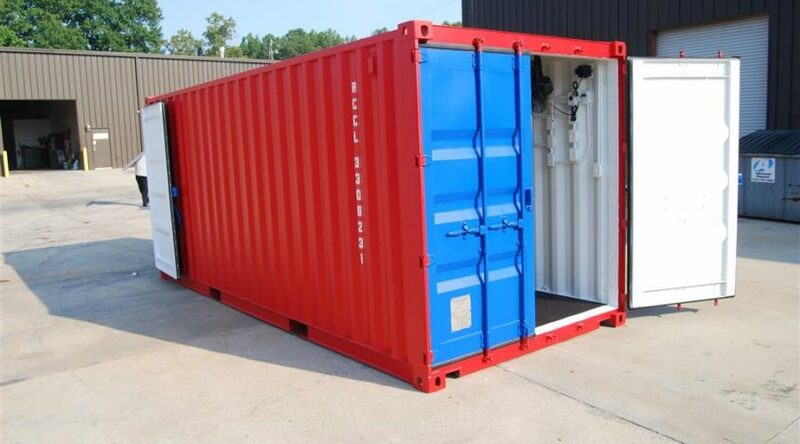 We start with one time use shipping containers and customize to meet your demands. 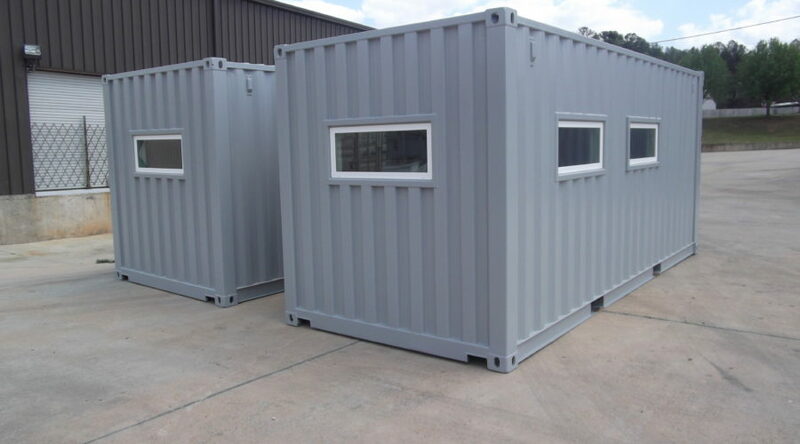 Single units, double wide units, multiple story units, and compounds are what we do. 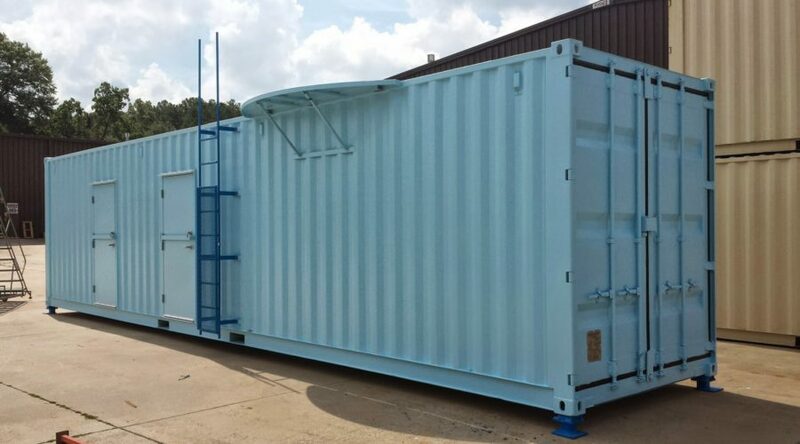 We offer 3D computer modeling, 2D blueprints, custom metal fabrication, custom painting, even vinyl wrapping. "Office Trailer has been nothing short of stellar in helping bring our project to fruition. The initiative and responsiveness that they have shown, in addition to their willingness to provide us with valuable suggestions, welcome improvements, and alternative perspectives along our project development trajectory, has proven to us that they are more than a vendor; they are our partners for the long term."